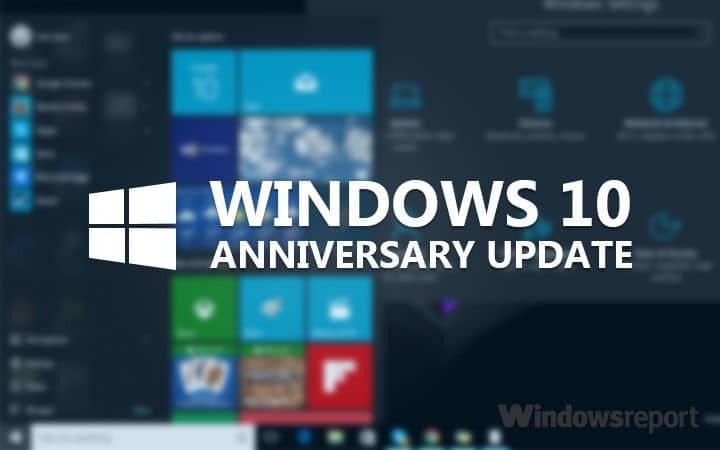 Windows 10 Anniversary Update, or Windows 10 version 1607, code-named “Redstone 1”, is the second major update to Windows 10 and the first in a series of updates planned under the Redstone code-names. It carries the build number 10.0.14393. The first preview was released on December 16, 2015. The final release was made available to Windows Insiders on July 18, 2016, followed by a public release on August 2.